There was a four-day period last month when a Facebook bug set 14 million users' sharing settings to public, the company announced on Thursday. The bug affected users between May 18 and May 22, and occurred while Facebook was testing a new feature. When employees discovered the error, all of the posts were then changed to private — even if they were intended to be public, CNN reported. It took five days to make all the changes. All 14 million affected users will get a notification starting on Thursday that links to a list of what they shared on Facebook during those 10 days, allowing them to choose whether they should be private or public. The bug changed default settings for posting, which users can change at any time. But if an affected user noticed the settings had changed, they could have manually amended it. 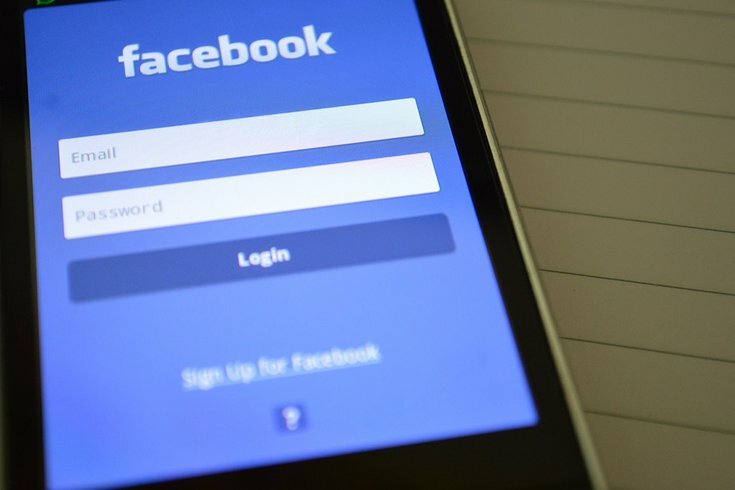 "We recently found a bug that automatically suggested posting publicly when some people were creating their Facebook posts," Erin Egan, Facebook's chief privacy officer, said in a statement. "We have fixed this issue, and starting today, we are letting everyone affected know and asking them to review any posts they made during that time. To be clear, this bug did not impact anything people had posted before — and they could still choose their audience just as they always have."